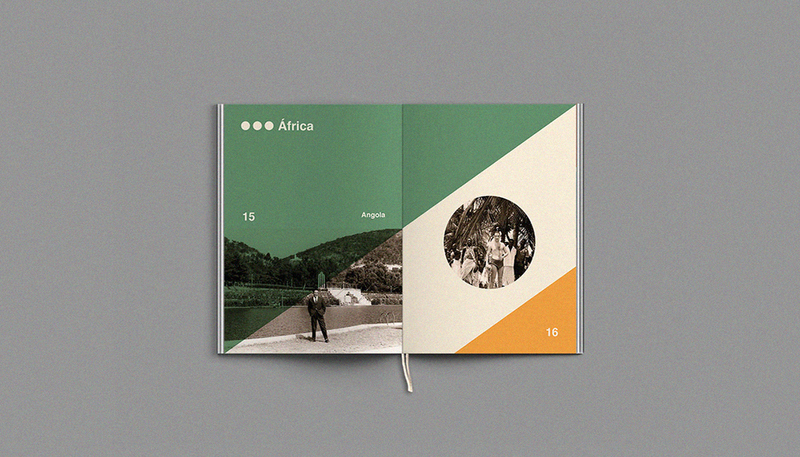 Travel can be done for recreational purposes, to visit friends or family, to do business or work, to know places, cultures and people, using any means of transportation. 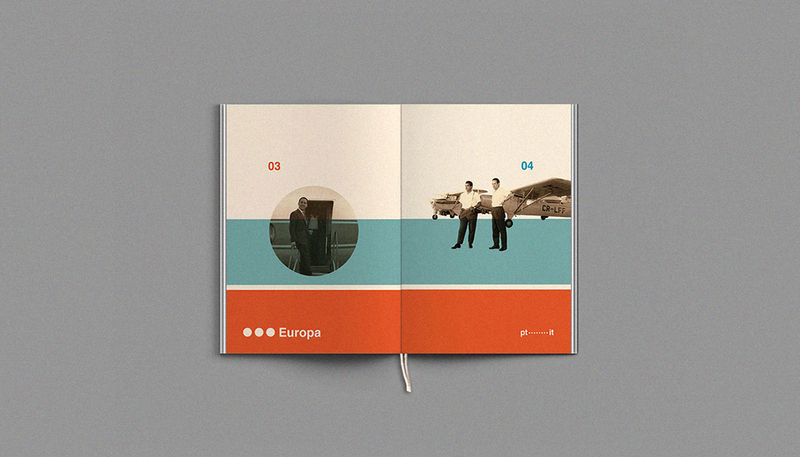 and then part of Europe. 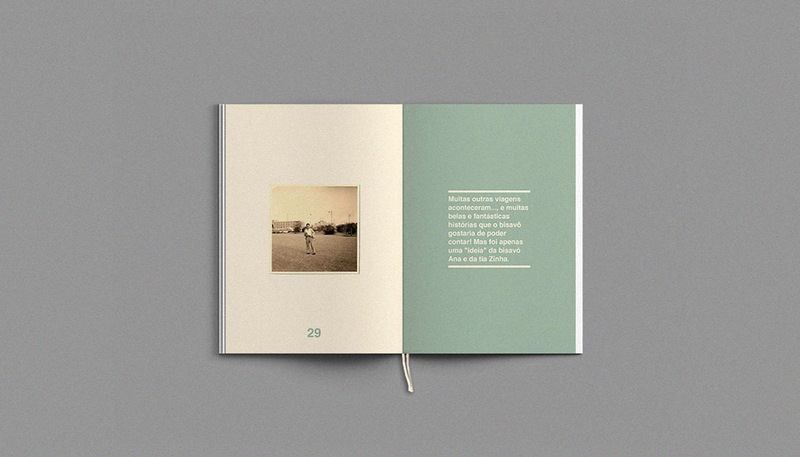 Years later, because he was a fearless, adventurous and brave man, and he enjoyed great challenges, he started by plane travel, arriving in many different parts of the world. 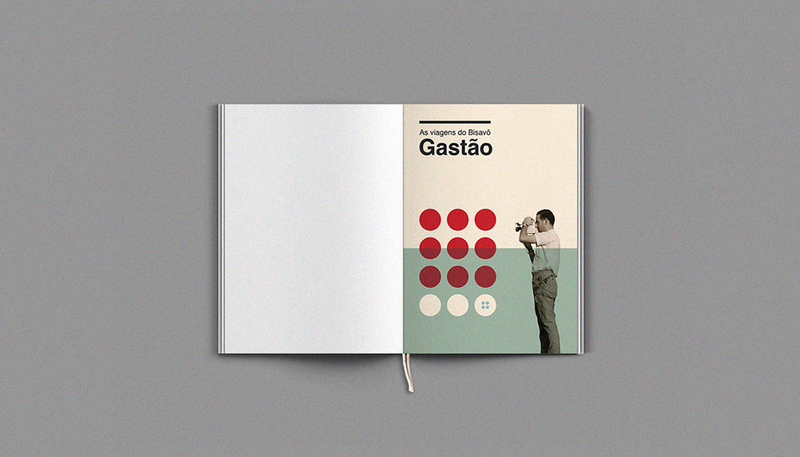 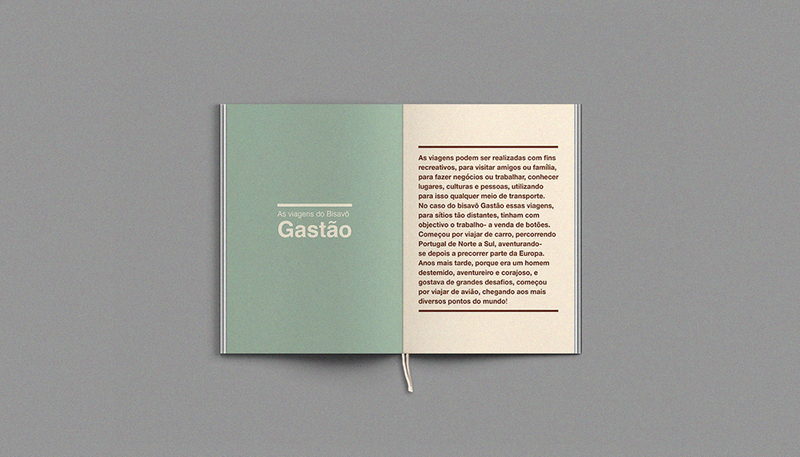 Photo book of Great Grand Father Gastão. 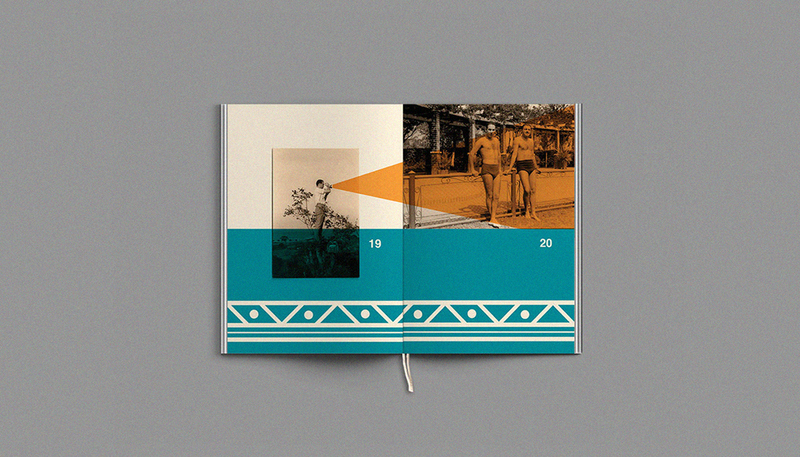 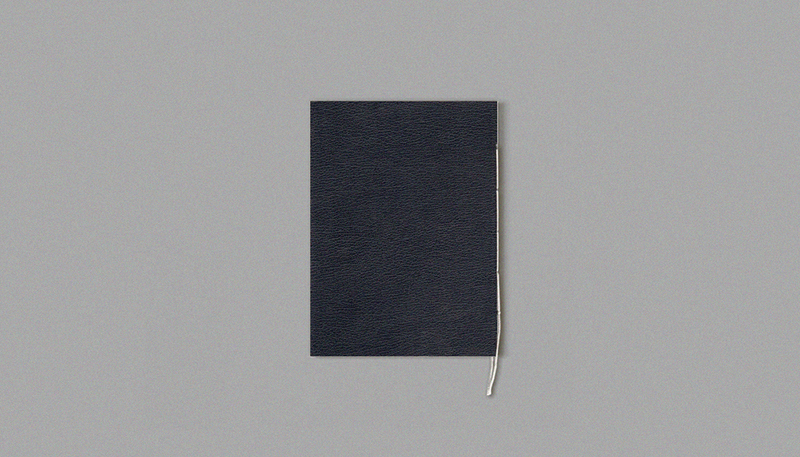 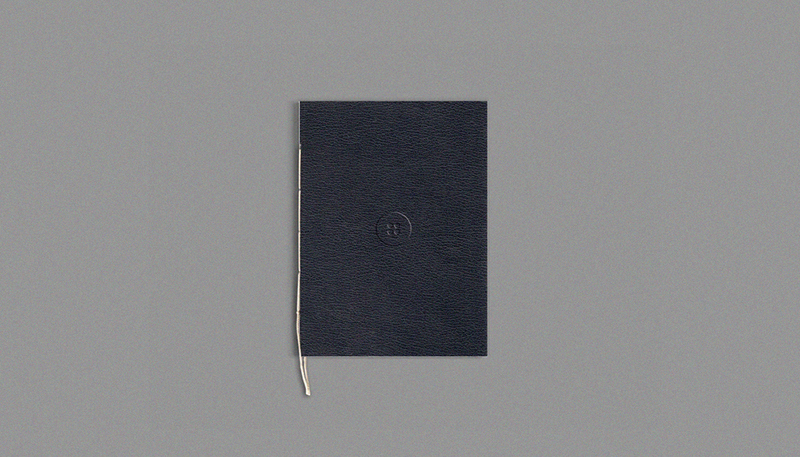 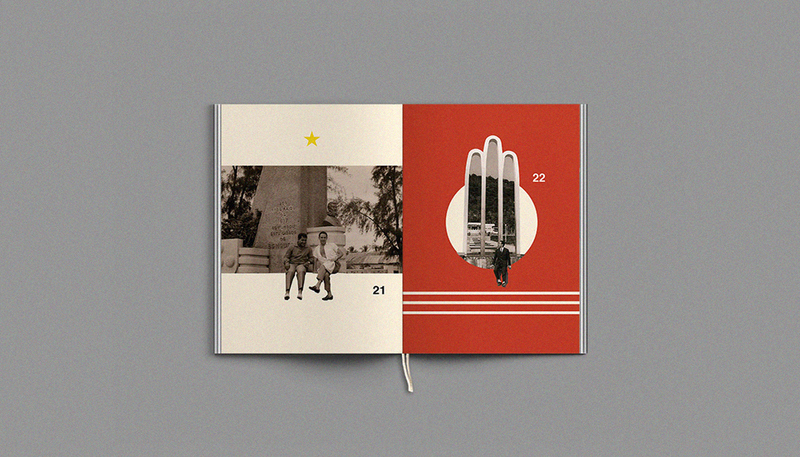 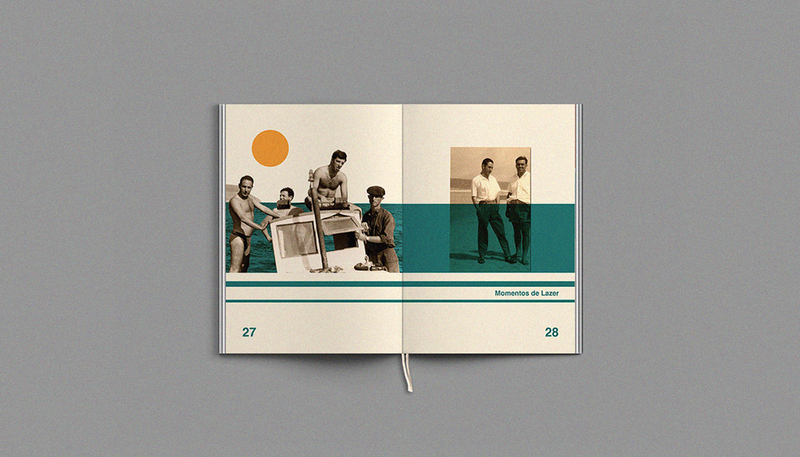 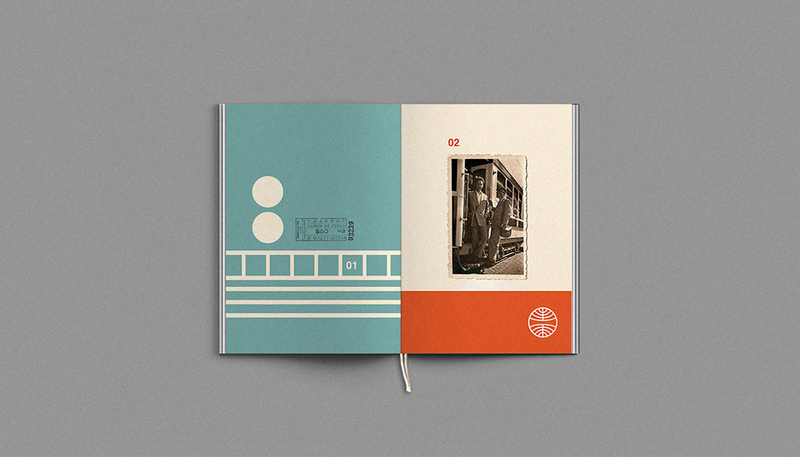 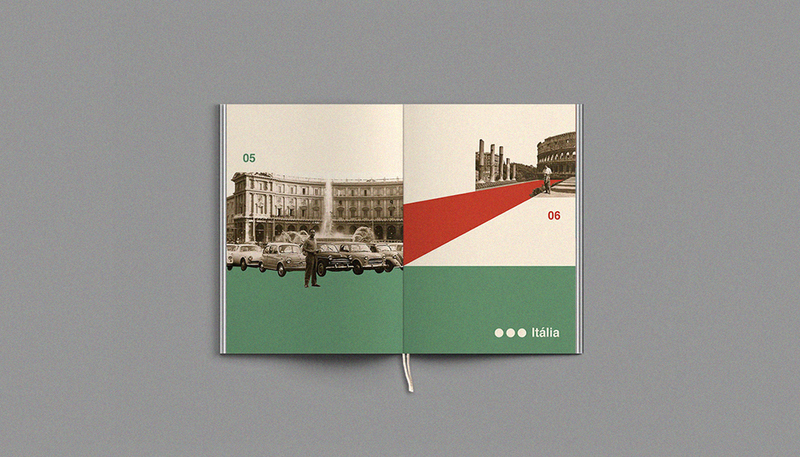 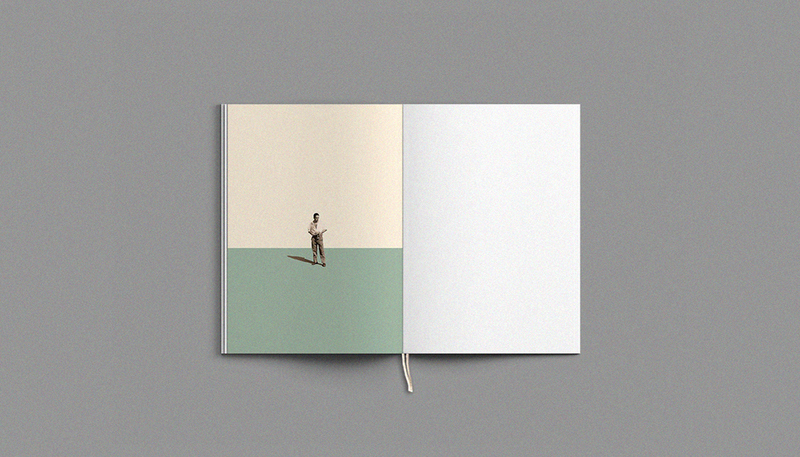 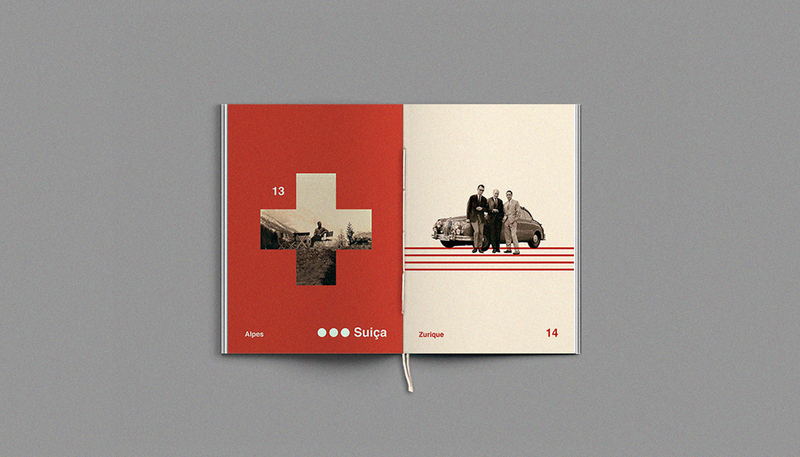 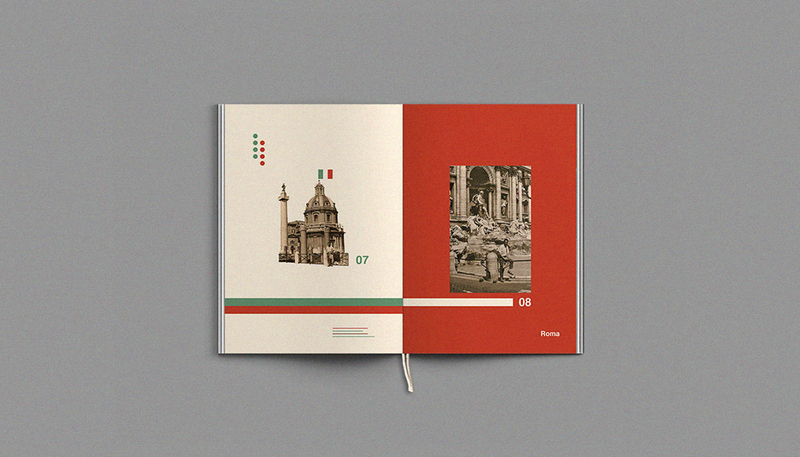 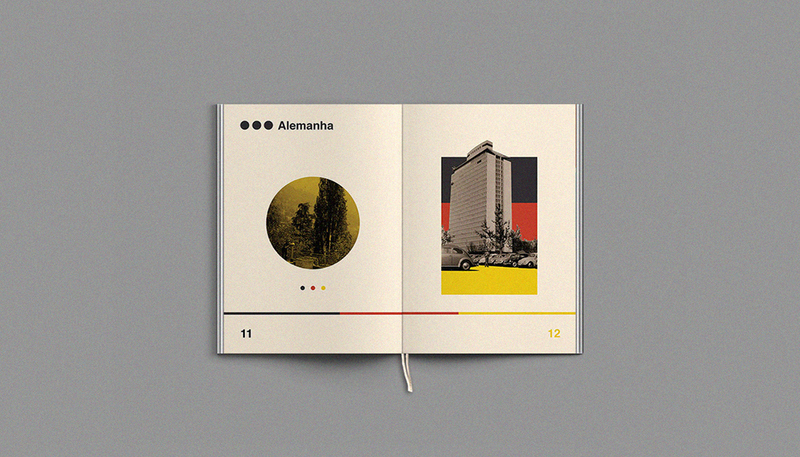 Graphic inspiration in travelling passports.